This activity is limited to Members, Friends of Waterfront Village Donors, and their guests. Fee includes transportation in an ADA-compliant shuttle bus, lunch, and the winery tour and optional tasting. 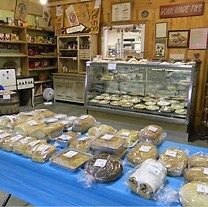 Buckland Farm Market stop is dependent upon time availability and traffic conditions. All venues are fully ADA compliant. Our bimonthly trip takes Villagers to nearby cities, towns, and sites for a day-long appreciation of our wider region. This month we explore the rollings hills of Rappahannock County, Virgina. 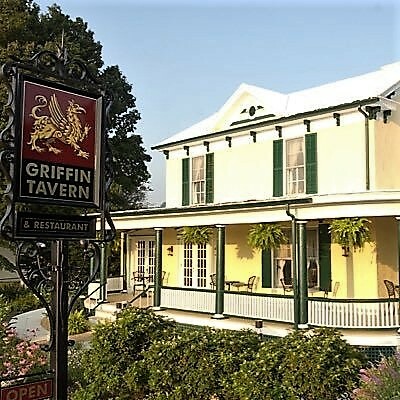 After an approximately one-hour ride west on Interstate 66, we will enjoy a Virginia Scenic Byway to the quaint town of Flint Hill to enjoy lunch in a colonial-style tavern featuring British pub classics. 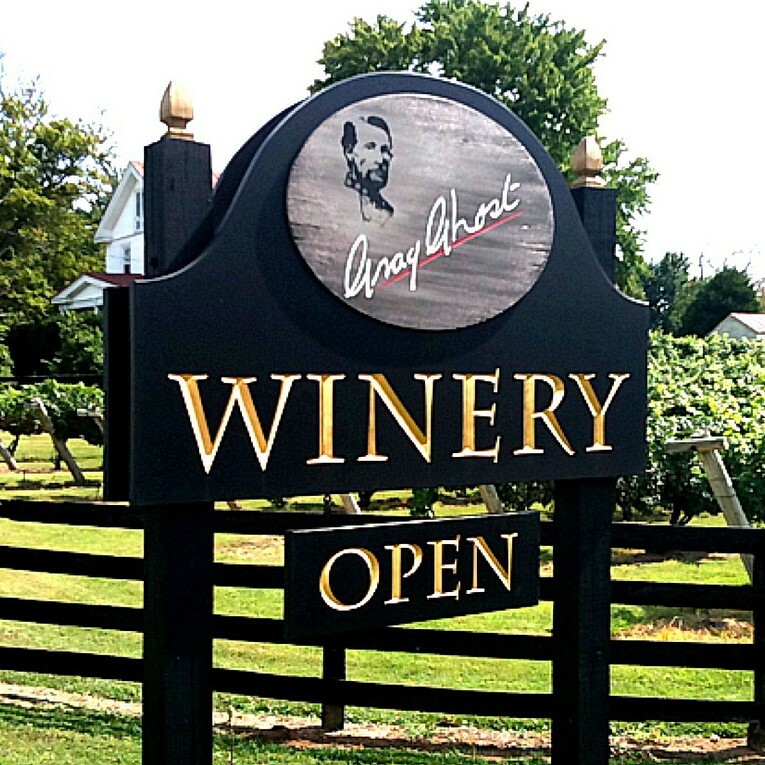 Following lunch and a ride on Lee Highway surrounded by the Shenandoah Mountains, we will stop for a winery tour and optional tasting. Finally, if time permits, on our ride back to Washington we will stop at a farm market for fresh produce, baked goods, and an ice cream treat for the ride home. In 1607, when the English first arrived in Virginia, the area now occupied by Rappahannock was an uncleared primary growth wooded territory inhabited by Native Americans. At the foot of the Blue Ridge Mountains, the Manahoacs and Iroquois hunted and fished. As more and more settlers moved into Virginia their economic and, at times, martial competition pushed the native inhabitants west. Official colonization was possible in 1722 and this opened up the Piedmont section of Virginia. The majority of the early settlers in Rappahannock were not foreign born, but had moved down from northern ports and other regions of Virginia. Rappahannock's new inhabitants were mainly of English descent from the Tidewater region. Other settlers included Scots-Irish from west of the Blue Ridge and Germans from the north and from the Germanna Ford area in modern Spotsylvania and Culpeper Counties. A few Welsh and French also moved into Rappahannock. The French settlers arrived from Manakin, a Huguenot Colony located on the James River. Amissville, one of the villages in Rappahannock County, was named after the Amiss family from the Colony at Manakin. People from Rappahannock were active participants in the Revolutionary War and the War Between the States. Although during the War Between the States many small skirmishes were scattered throughout the County, the closest major battle occurred in Front Royal, north of Flint Hill. Cavalry raiding was a more typical War Between the States-era Rappahannock activity. Rappahannock County is in the northern portion of the Commonwealth of Virginia. Washington, the County seat, is about 65 miles southwest of Washington, DC, and 120 miles northwest of Richmond, the State Capitol. The County extends north and south 24 miles and east and west about 21 miles. It has an area of approximately 267 square miles. The northwestern boundary is in the Blue Ridge Mountains and separates the County from Page and Warren Counties. The Rappahannock River forms the northeastern boundary and separates the County from Fauquier County. The County is bounded on the southeast by Culpeper County and on the southwest by Madison County.